Since 1901 KKL-JNF, known as Jewish National Fund (JNF) in the UK, has worked successfully for the ethnic cleansing of historic Palestine and their project has not been completed. Palestinians continue to resist Israeli occupation, apartheid and colonisation. 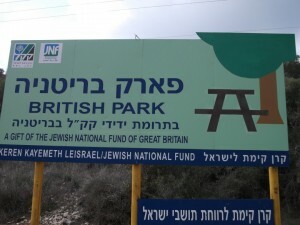 For most of the time since their founding, the UK branch of KKL-JNF has enjoyed charitable status and the resulting subsidies from British taxpayers. The KKL-JNF branch in Israel functions as an arm of the Israeli State in the enforcement of an apartheid system of land control and population segregation, and has played a major role in the refinement of this system over the years. 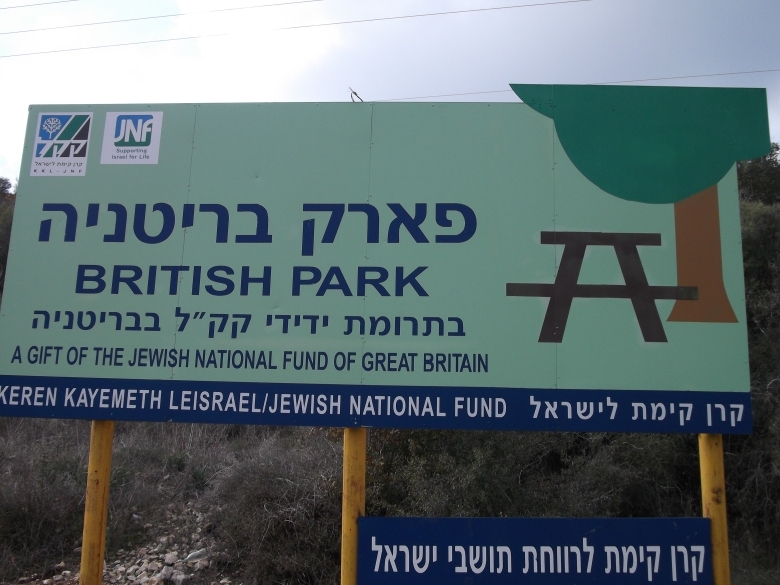 JNF UK exhibits a large display at the ‘British Park’ in Israel, built on the ethnically cleansed and stolen lands of four destroyed Palestinian villages, boasting that the land is a ‘Gift of the Jewish National Fund of Great Britain’. Today sees a fresh and determined initiative to strip JNF UK of its charitable status. This effort can succeed with your help, for the JNF UK is vulnerable as never before. Whereas this racist body used to enjoy virtually automatic patronage from the leaders of all three major UK political parties, today Cameron, Clegg and Miliband have each turned their back on this openly racist ‘charity’ as being increasingly impossible to defend. Last year, 68 MPs signed a motion stating “there is just cause to consider revocation of the JNF’s charitable status in the UK”. The irrefutable case for stripping JNF UK of its charitable status is being presented formally today to Charity Commission offices across England and Wales, in London, Newport, Liverpool and Taunton. A submission to the Scottish Charity Regulators will follow shortly. It is important that many concerned citizens and institutions write to the Charity Commission adding their own and their friends’ voices to the call for the JNF UK to be struck off the charities register as a sham charity. Today, March 21st, is International Day for the Elimination of Racial Discrimination, called by the UN General Assembly in commemoration of the massacre of 69 peaceful protestors in Sharpeville in 1960, 53 years ago today. Sharpeville marked a turning point in the struggle against apartheid South Africa, whose government and institutions found themselves increasingly isolated. Palestinians have suffered almost 100 ‘Sharpevilles’ since October 2000, including 22 ‘Sharpevilles’ of children alone. Inspired by the South African resistance against apartheid and struggle for freedom, and in response to the Palestinian civil society call for a campaign of boycott, divestment and sanctions against Israel, we call for your participation to help stop JNF UK receiving subsidies from UK taxpayers. Go to www.coordin8.org.uk and send a letter to the Charity Commission. Amend the letter provided as you see fit. Ask your friends, family and contacts to do the same. Join/donate to the Stop the JNF Campaign – we are a volunteer campaign and need your support. If you are a member of a trade union, political party or campaign, ask them to endorse the international call for action against the JNF, affiliate to Stop the JNF UK and send a letter to the Charity Commission. Mark Land Day (30th March) by placing a Stop the JNF button on your Facebook, website or blog.